Home / Manic Mondays! • Pretty In Pinky • Stars of the 1980's and 1990's / Manic Mondays! 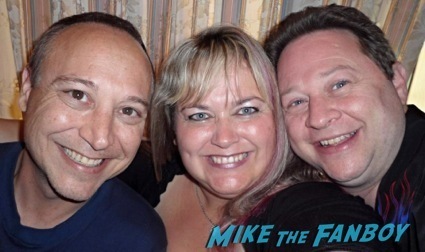 Pinky Pokes Her Eye Out After Befriending A Christmas Story Star Scotty Schwartz! Manic Mondays! 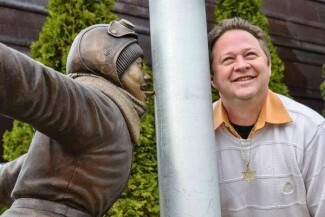 Pinky Pokes Her Eye Out After Befriending A Christmas Story Star Scotty Schwartz! 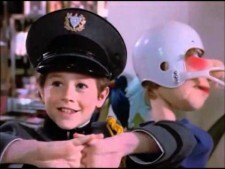 Oh, the holidays… They have become synonamous with so many things, and one of them is the classic film, A Christmas Story. 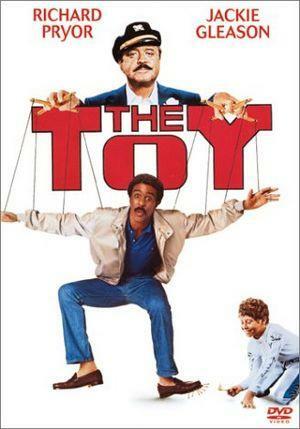 Who can forget the now infamous film, with so many scenes that are now part of our cultural history. 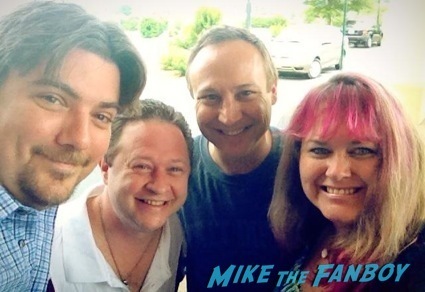 Pinky has become good friends with one of the stars of the film, Mr. Scotty Schwartz! Check out this weeks Manic Monday below! Hello, my lovelies. Pinky Lovejoy-Coogan here thinking back to the past year and how grateful I am for the wild ride it’s taken me on. Strange to think that my journey is mainly due to one person, Scotty Schwartz. 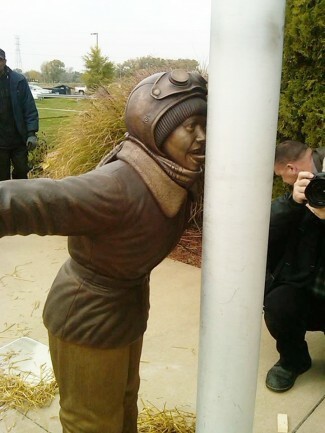 Of course, around this time of year, it’s hard not to think of Scotty Schwartz, who played the character “Flick” in A Christmas Story – you know, the one who got his tongue stuck to the pole. and now he’s even been immortalized as a bronze statue! 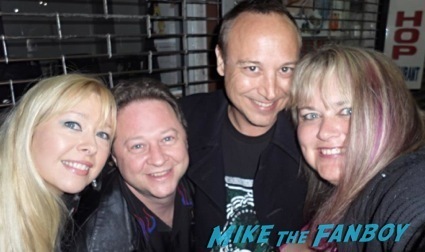 But, to me, Scotty is very near and dear to my heart, not only because he’s such a great guy and friend, but because he’s the one who put on the celebrity show where I met my future husband, Keith Coogan. In fact, he’s the one who convinced Keith to even do autograph shows in the first place. Had it not been for Scotty, Keith and I may have never met. 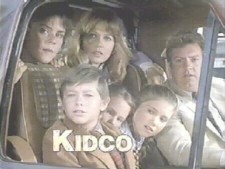 and was one of the stars on Kidco. 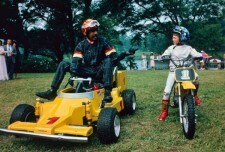 As Keith tells me, both he and Scotty were constantly going up for the same roles growing up. But it’s Scotty’s sense of humor and huge heart that endears him to me. We had the pleasure of traveling to New Jersey, New York, and Tennessee with him this year and let me tell you, a trip with Scotty is nothing but fun. If you ever get a chance to have him drive you around New York City on the night you get engaged, I highly recommend it. He’s got great taste in Chinese food and has this fantastic laugh. Being good friends with Scotty Schwartz means your family, and Scotty takes care of his own. I consider myself highly lucky to not only have gained a husband this year, but also a friend in Scotty. 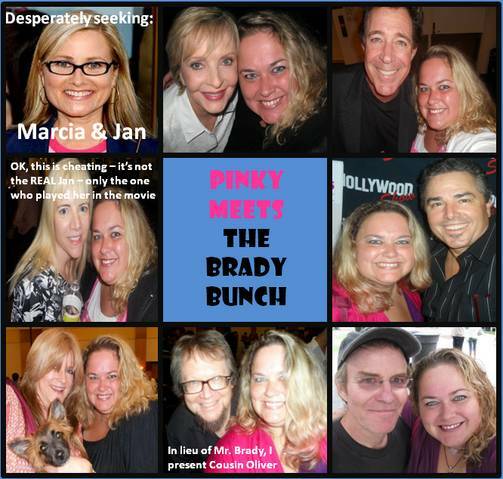 Pretty In Pinky Says Here’s a Story of a Lovely Lady Who Met (Almost) The Entire Brady Bunch Cast! Her Full Report! Manic Monday! It’s a Don’t Tell Mom Reunion! Joanna Cassidy And Keith Coogan Reunite At LA Comic Con! Awwwwwww….